Mary Church Terrell was born September 23, 1863 in Memphis, Tennessee and died July 24, 1954in Annapolis, Maryland. Terrell was the daughter of former slaves who were successful small business owners. Terrell was one of the first African-American women to earn a college degree. Terrell studied at Oberlin College where she earned both her bachelor’s and master’s degrees. Terrell was an activist; a charter member of the NAACP and the first president of the National Association of Colored Women. Because of her father Terrell met both Frederick Douglass and Booker T. Washington and with their help became an activist and continued as an activist even after having a family of her own. 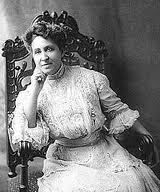 Mary Church Terrell was born in 1863 in Memphis, Tennessee. Terrell’s parents were former slaves who owned their own businesses. Terrell’s parents were able to afford their children advantages that other African American parents could not provide for their own children. Terrell received a bachelor’s and master’s degree from Oberlin College where mostly white men attended and where Terrell was one of the first African American women to have earned a bachelor’s degree. After college Terrell became an educator and went on to teach language classes; she was fluent in French, German and Italian. While teaching Terrell met her husband who would become the first African American municipal court judge in Washington DC. The couple had one birth daughter and one adopted daughter. Terrell continued being an activist at the urging of Frederick Douglass even though she considered retiring to raise her family. Mary Church Terrell was a civil rights activist and a women’s rights advocate. 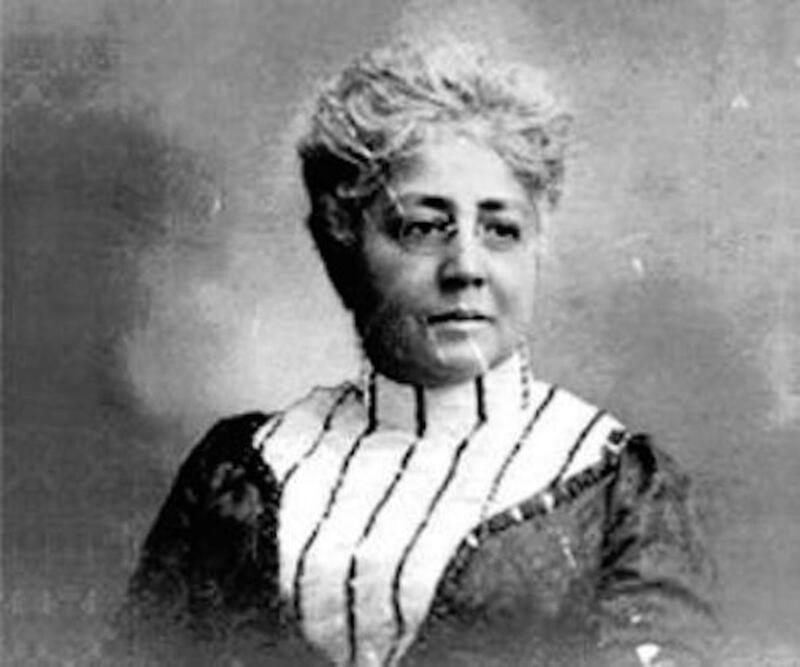 Terrell was the cofounder and first president of the National Association of Colored Women and an active member of the National American Women Suffrage Association. Terrell worked against lynching, segregation and discrimination. Terrell was a charter member of the NAACP and was the first black woman to enter the Washington chapter of the American Association of University Women. Terrell worked for various social issues throughout her activist career focusing on the rights of women and African Americans. 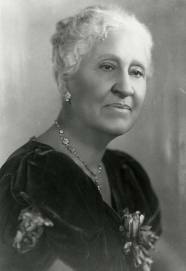 Mary Church Terrell continued to work for social change throughout her later life. Terrell worked hard to help to desegregate restaurants, hotels, theaters and other facilities through picketing, boycotts and sit-ins. Even though Terrell was up in age she continued to find different social issues to work for never ceasing to work for change and continuing to fight for various struggles. 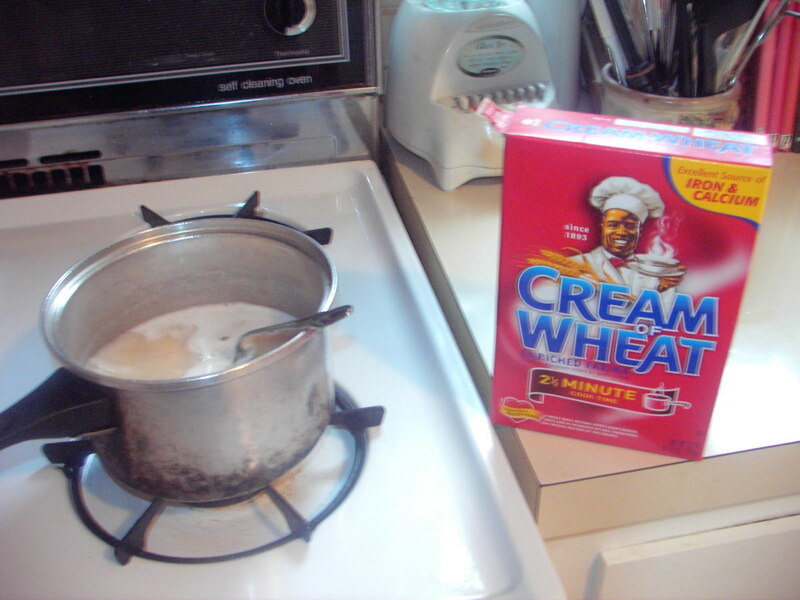 Later in life Terrell wrote her autobiography,A Colored Woman in a White World. Even after writing her autobiography Terrell continued to fight for various causes. Mary Church Terrell was an activist that fought for the rights of African Americans and women. Terrell has contributed so much to society dealing with a wide range of social issues and has received many accolades for her achievements. Terrell was constantly in situations where she was the only woman, only black or only black woman, however this never deterred her from her main focus and goal. Terrell was much more than an activist; she was an educator, journalist and a community leader. Terrell was an advocate for social change and was active until the time of her death at the age of 90. Thank you Kristine and JDove! JDove - I was blown away by her story for those reasons alone! Born at the close of the Civil War, yet she earned a masters' degree AND fought for social change! Amazing! Thanks again for your posts. Great Hub! 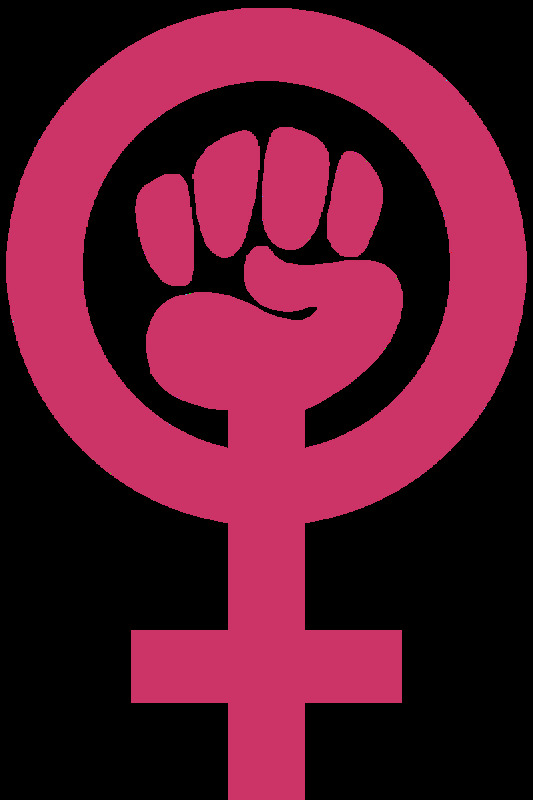 It's always good to know who fought for the rights of African Americans and for women. Voted up.